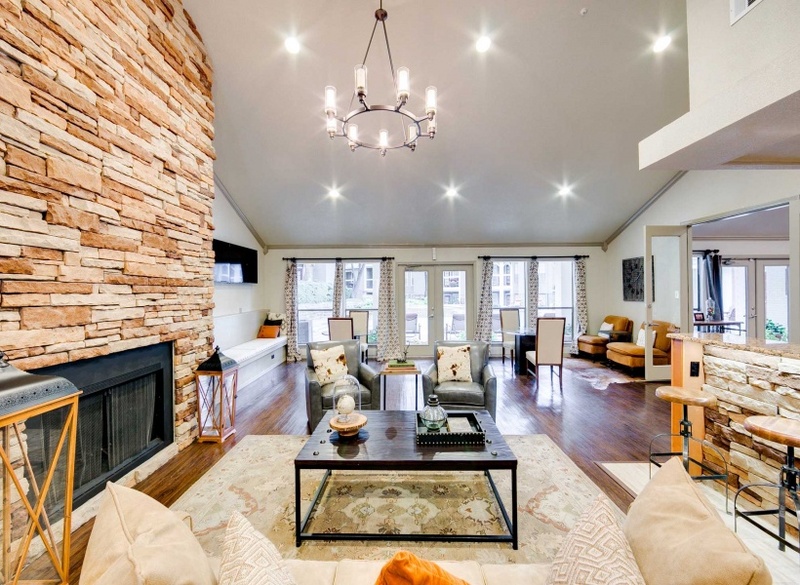 Experience the best in Irving living at Arbors of Las Colinas Apartments. 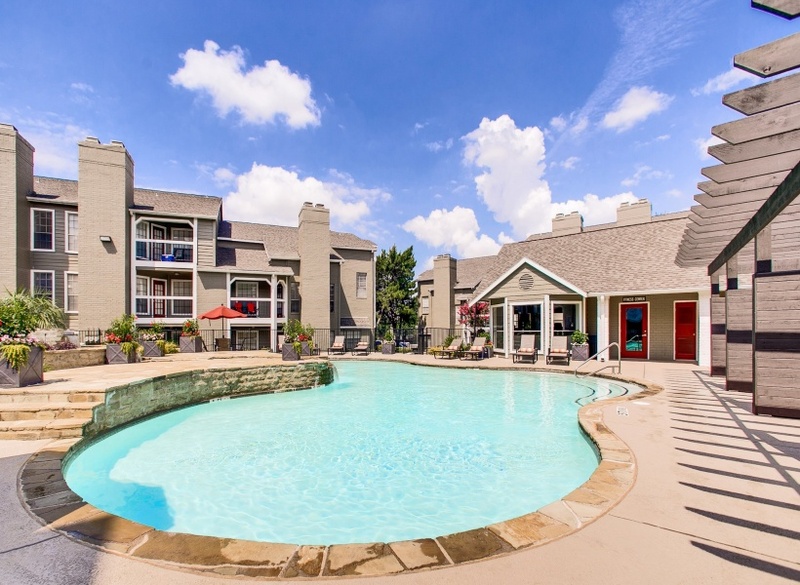 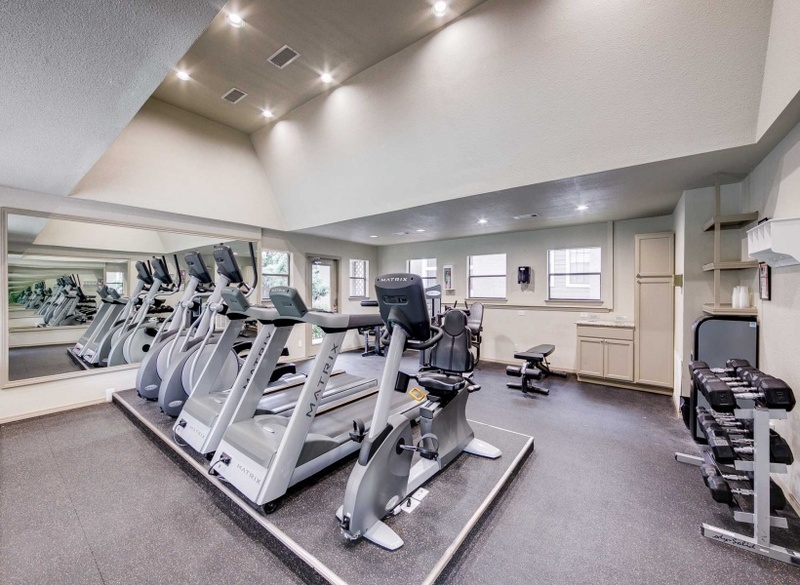 Located in prestigious Las Colinas, our pet-friendly apartments and desirable amenities are minutes from outstanding schools and major freeways. 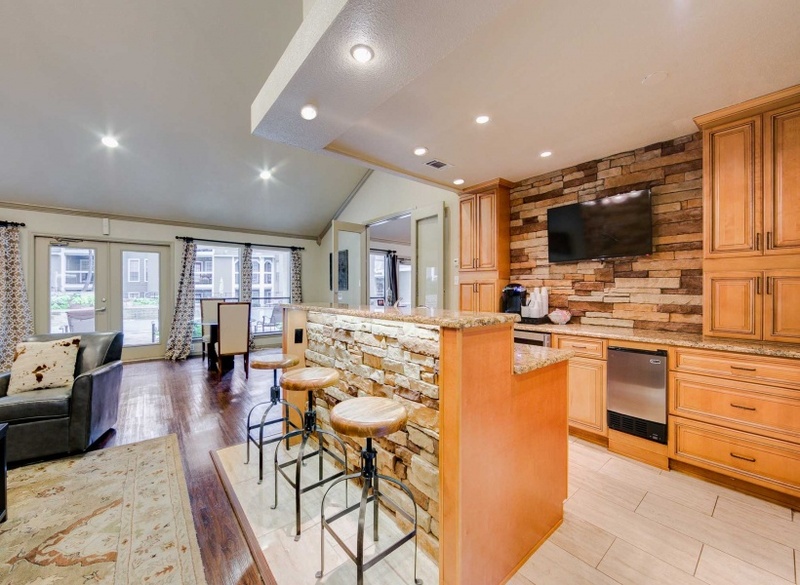 Enjoy outdoor living by Thomas Jefferson Park and several golf courses.